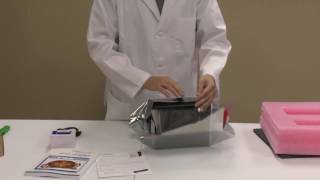 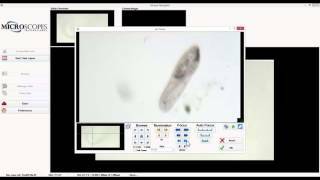 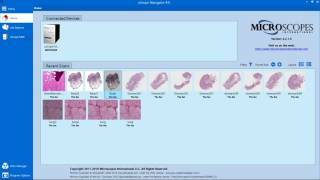 The following demonstration and instructional videos are available to help you understand how to use the uScope family of digital microscopes. 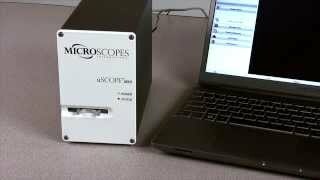 Unpacking the uScope Unboxing and setting up the uScope is a simple process. 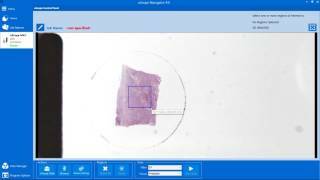 We have designed the uScope Digital Microscopes and uScope Navigator Software to be easy to use. 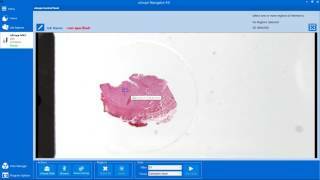 The whole process should take less than 10 minutes to be up and scanning. 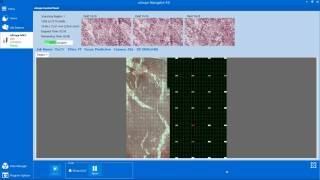 uScope Navigator 4 Installation The uScope Navigator Application is the software you use to control the family of uScope Digital Microscopes. 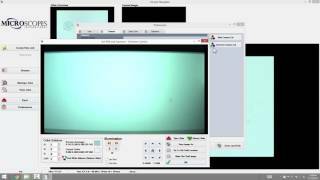 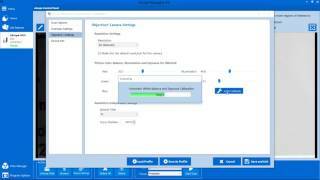 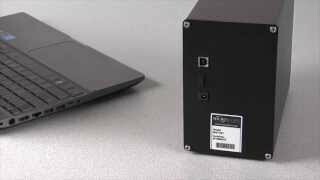 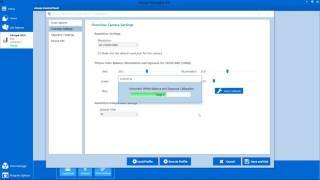 This video shows how to run the uScope Navigator 4 setup program and install the software. 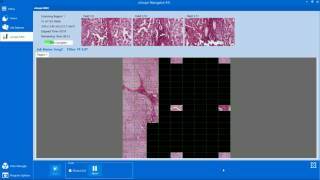 How Fast Can the uScope Scan? 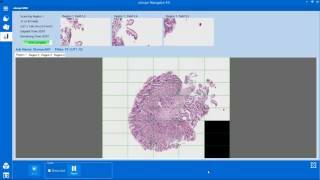 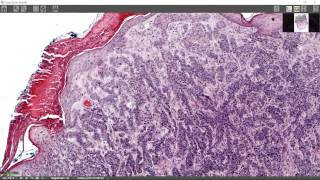 The uScope Navigator Application allows you to automate many of the steps in the slide scanning process. 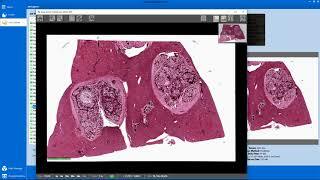 This video shows how quickly you can scan your slides and process the image data to create large, Deep Zoom images. 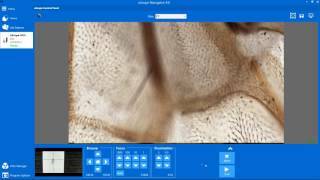 In this video, we test the ruggedness of the uScopeMXII digital microscope to see if it can support the weight of a typical automobile. 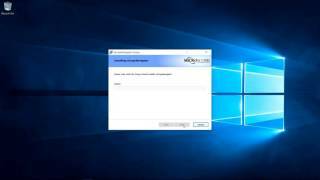 This video shows how to connect the uScopeMXII to your computer. 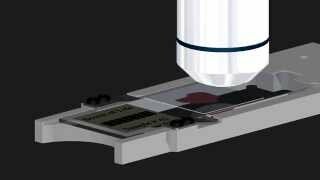 This short video shows how to insert and remove a slide from the uScopeMXII. 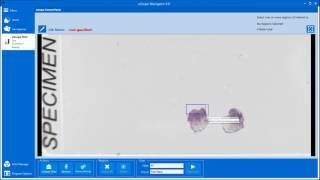 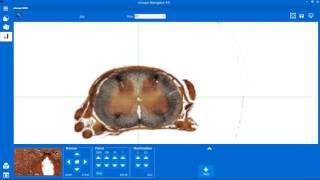 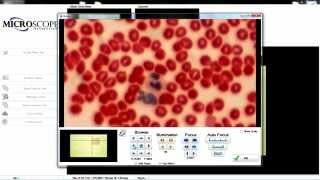 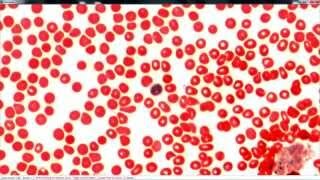 This video demonstrates how the uScope scans a region of interest on a standard glass slide.